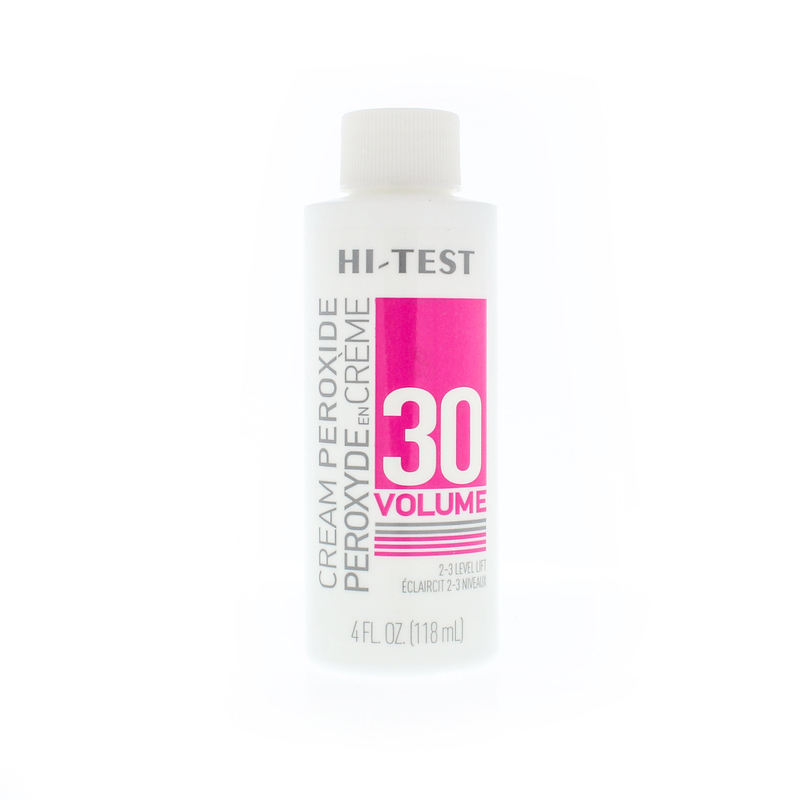 Hi-Test 30 Volume Creme Developer mixes easily with chosen hair color to provide desired tone or shade when lightening up to 2 levels. Assured consistent, uniform color and bleach results. A Thick, rich mixture consistency for easier application. Product stays where applied. Guaranteed freshness because it’s fully stabilized.